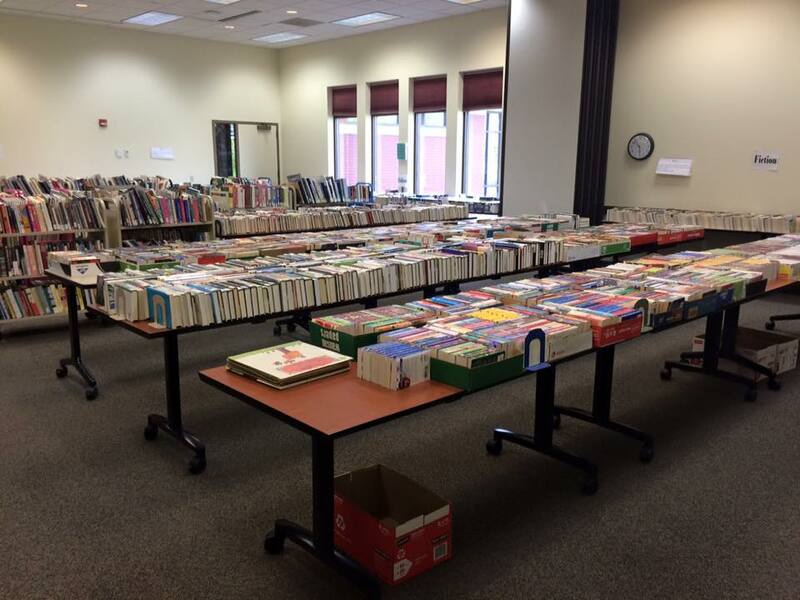 The Waukee Public Library Friends Foundation will be holding their Spring Semi-Annual Book Sale on Saturday, April 13th, from 8:30 a.m. to 3:00 p.m. If you love books and are looking for great deals, head to the library to stock up on all kinds of used books, magazines, movies, and more! Find out more about the Friends Foundation!